Ready to specialize in substance abuse and opioid addiction? the increasing need to provide specialized care for certain clinical conditions. increasingly necessary in order to stay competitive in your market. More specialized home care programs coming in 2019 to help with substance abuse and opioid addiction. More than 100 millions Americans suffer from chronic pain. According to the National Institute of Health, pain is a more common condition than diabetes, heart disease, and cancer combined. 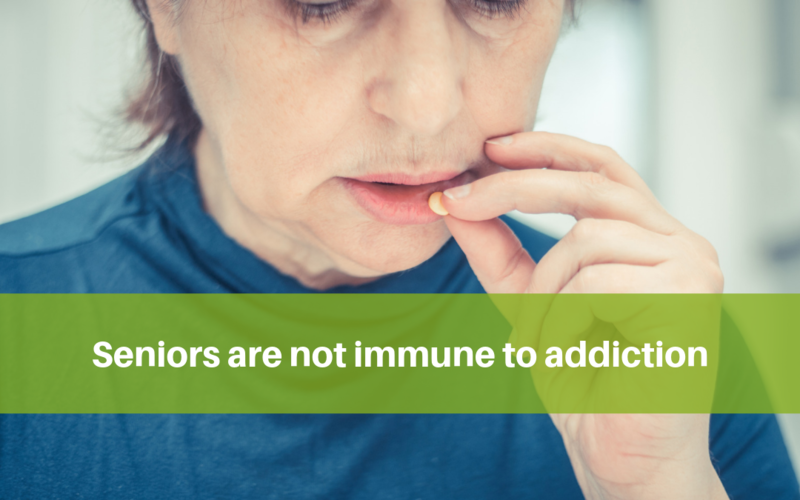 The number of elderly patients receiving opioid prescriptions increased nine times between 1996 to 2010. You may have heard the myth that “it’s not possible to become addicted to pain medicine when it’s used for pain control.” This idea came from an ad campaign created by the drug company that makes OxyContin. There was no scientific evidence to back it up—but no one ever asked to see the proof. Instead, the entire medical community fell in line—and opioid prescriptions quadrupled. The drug company was later sued for deceptive advertising practices. But the damage was already done. Today we understand that (in most cases) the risks associated with opioids far outweigh the benefits. That means the medical community must learn new ways to treat pain safely and effectively without the help of opioids. New guidelines call for doctors to reduce or end the use of opioids—with exceptions for cancer, palliative care, and end of life care. 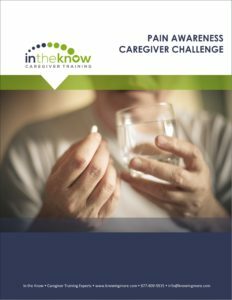 Are your caregivers prepared to meet the needs of an increasing population of clients suffering from substance abuse and opioid addiction? You may also want to consider adding these important topics to your learning library.